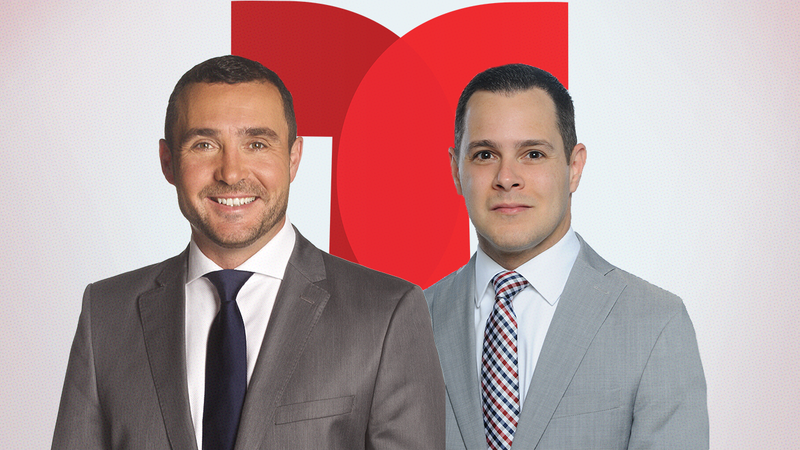 Telemundo boasts one of the strongest reaches across social media, with roughly 60 million fans and followers. It now wants to share its expertise with brands. NBCUniversal Telemundo Enterprises' Digital and Emerging Business is launching a new social-native strategy unit called Co-Lab to help its partners and brands better reach millennial audiences. "It's going to create branded content for advertisers, but organically," Borja Perez, svp, digital and social media, NBCUniversal Telemundo Enterprises, told Adweek. Perez noted the key to reaching what Telemundo calls "Generation M"—millennial, multicultural, mobile—is to have content that's native to the social platform. "The only way you can engage and grow audiences on social media platforms is providing them with content that is made and customized to those audiences on those platforms," Borja said. With Co-Lab, brands will be able to leverage talent from NBCU's Hispanic properties, many of which have large social followings, to create different types of content from visual animations to short-form clips and fully immersive video series. Ayan Valle, who has been promoted to vp, digital and social partnerships, will lead the new unit. "Branded content today, because of that obsession with reaching millennials and Generation Z, it has to happen in a very organic manner on social media platforms," Perez said. "We have been seeing examples on other properties such as BuzzFeed and Mashable. They are constantly talking to that millennial audience that everybody is looking for. They are able to create branded experiences that help partners reach that very elusive and evasive target." Perez said that while those two English-language outlets are getting it right, Telemundo has been in the game for years. "We've been delivering native video via Facebook and Twitter for the last four years," he said. "We were native before native."